Microsoft Outlook is the most admired e-mail client in the field of business. It is extensively utilized as personal information manager. There are two types of files in MS outlook, one is PST and the other is OST file. PST (Personal Storage Table) file is hoard on the client but not on exchange server where one can amass its attributes like calendars, contacts, tasks, etc. where as in OST (Offline Storage Table) file assists user to utilize offline and then it synchronizes customized data with exchange server, once they connected to internet. User can even encrypt OST file to keep their data secure. In other words OST acts as a endorsement choice for PST files in case of any disasters. But what if your OST file gets corrupt or damage? The best solution to overcome from this issue is to convert OST to PST files in order to restore the copy of your main PST file. Why to Encrypt OST File? In case, if you laptop is theft by someone at that time it is easy to access official mails and by anyone, which lays you under problem because it may encloses information like password of your registered website, social media site password, etc. Therefore it is better to encrypt OST file to keep your important information secure from illicit users. 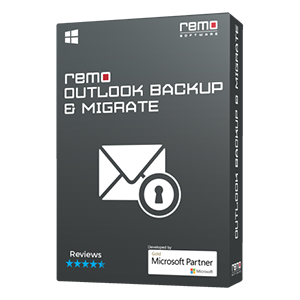 At times, you may experience a situation like mailbox on exchange server damage on account of severe virus threats such as Trojan, Malware, Adware, Spyware attacks and lets you in miserable situation. In addition this OST file header corruption, file system failure, abrupt termination of Outlook and so forth. To overwhelm from all the above discussed issues, initially you have to convert OST file to PST file format and then repair PST file. To carry out this task you need excellent convert OST to PST software without damaging it further as per professionals advice the outstanding tool is Remo Repair. The software repairs and retrieves your encrypted OST files attribute like emails, contacts, calendars, events etc. from various versions of Microsoft Outlook. 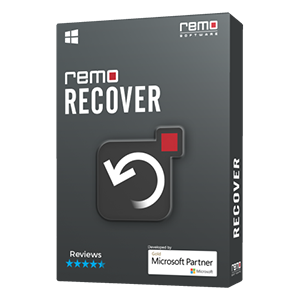 Remo Repair tool has the ability to repair PST file not responding error within short span of time. This utility also mends damaged or corrupted OST and PST files which are not able to fix by scanpst.exe. 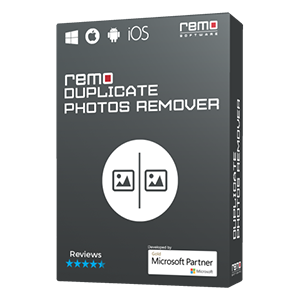 If the OST files are confined with password, encrypted using superior encryption techniques or compressed later when they get corrupted then also this software repairs that files attributes with few clicks of mouse. If you need to repair your OST file and you are not sure about the OST file location then, this utility finds your OST file location and fix it. Download and Install the trial version of “Convert OST to PST Software and run it by clicking on desktop icon. After it gets launched, it will display main window which will ask you to pick any one choice among the two “Open OST File" (Select this, when you know the OST file path) and “Find OST File”(Select this if you are not sure about the path or where the OST file is saved). Once you hit on “Find OST File” option, a fresh window will display where you have to click on the "Find" button to search OST file. Once your OST file gets uploaded from its preferred location, click on "Next" button and the software will begin conversion process. More info: If you wish to fix Outlook 2010 mapi error then hit the link and learn entire process in detail.